"In 2018 I had a sixth, fifth, fourth, third and second (in no particular order), so I would hate for first to feel left out!" he says with a light-hearted smile but serious intent. Born in 1982, Davidson has aviation in his blood, as his father and grandfather were renowned display pilots. Growing up at airfields with his dad as mentor and trainer, Patrick was eager to get behind the controls himself. He earned his private pilot's licence at age 17, and by 25 he became South Africa's youngest aerobatic champion, securing a spot in his first FAI World Aerobatic Championship. 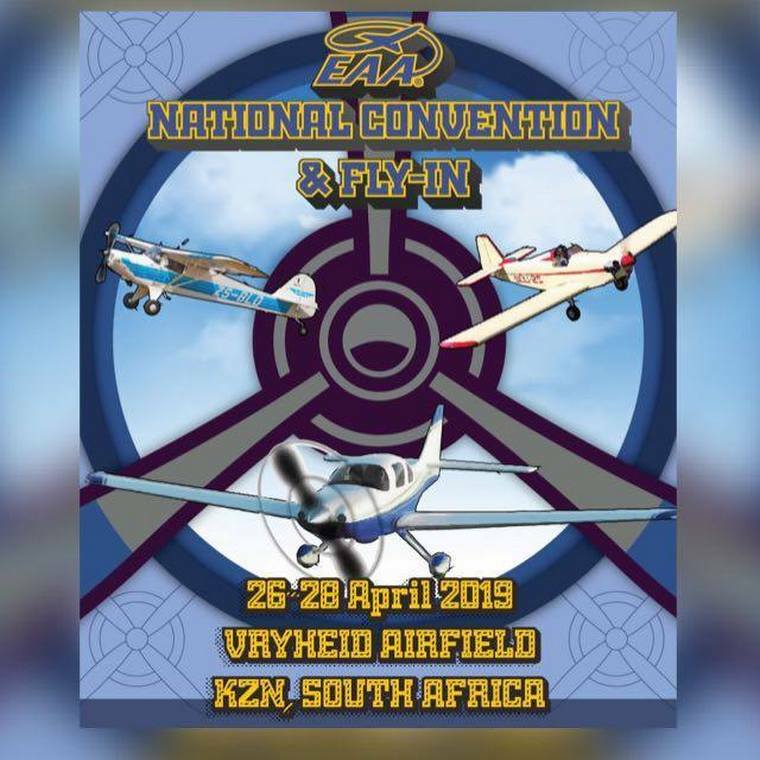 Since then, Davidson has taken additional national aerobatic titles - including the Unlimited championship in 2018 - and his numerous podiums at the World Championships include highlights such as third place overall in individual competition and silver medals with Team RSA. He has clinched wins and podiums at a variety of other prestigious international events as far afield as China and he was twice named Aero Club South Africa's pilot of the year, further earning the organisation's award for most meritorious feat of 2018. Beyond competition, Davidson has a passion for preserving historic aircraft and sharing them with the public in display flights. His personal collection includes biplanes and classic World War II fighters as well as high-performance aerobatic planes and even a jet. Altogether, the South African, who also possesses experience flying as a commercial pilot, has flown over 30 different aircraft. 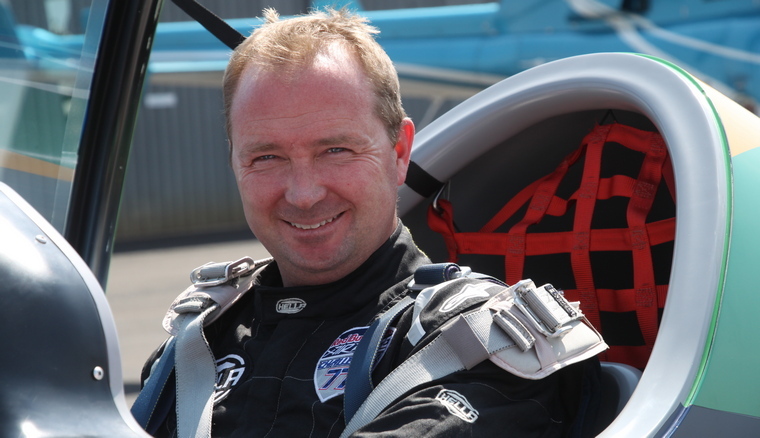 As a newcomer to the Red Bull Air Race last season, Davidson claimed his first Qualifying win and race podium (second place), in only his third race: Kazan, Russia. He subsequently captured another pole and third place at Indianapolis Motor Speedway - all promising results for a first-year competitor. "It's an honour to fly the South African flag, and I have been shocked and gratified by the amount of support I have received from South Africa and South Africans living abroad," Davidson states. "The flying is very different to what I am used to,... but towards the end of the season I started to learn some of the things to look for. I still have a lot to learn." As a specialized stakeholder in the management and operation of private jets, ASL operates personal and "charter" flights in Europe. In conjunction with the company JetNetherlands (takeover in 2014), ASL has a fleet of 30 aircraft ranging from 4-seater to 30-seater jets. Photo © Sonaca. Apart from operating "private jets", the group also manages an aircraft maintenance centre (based in Rotterdam in the Netherlands), and recently an ATO training center1 . "ASL group wishes to develop its pilot training activity (ab-initio) as well as specific training related to the world of business aviation," said Philippe Blockmans, Elite Pilot Training Centre Manager at ASL Group "It is with that aim that we have decided to invest in the Sonaca 200". After a detailed analysis of the product, it turned out that the Sonaca 200 met the current expectations of the (initial) pilot training sector". ASL has ordered two "Sonaca 200 Trainer Pro" EFIS version aircraft2 (Garmin G500 TXI). The first aircraft is scheduled to be delivered in October 2019. CubCrafters will celebrate the 10-year anniversary of the Carbon Cub, the company's most popular airframe series, during 2019. 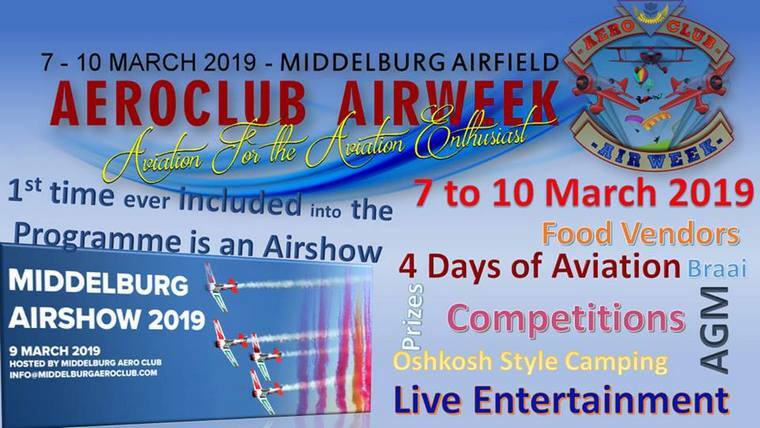 Milestones from the Carbon Cub history will be commemorated throughout the year and will culminate in an open-invitation fly-in & reception in October, dubbed Cubfest 2019, at the company's factory headquarters in Yakima, Washington. The original Carbon Cub SS, first sold in 2009 as a Light Sport Aircraft (LSA), was known for its jaw-dropping performance resulting from an all-new lightweight design incorporating a 180 horsepower engine under the cowl. The model has proven so desirable that the SS became the best-selling LSA in America, and is now the benchmark by which other STOL aircraft are judged. From the time of its launch, the Carbon Cub was a lightning rod for controversy. "The industry, the media, and even the FAA told us all that an LSA could produce no more than 100 horsepower and fly at a maximum speed of 120 miles per hour", says Jim Richmond, CubCrafters Founder & CEO. "I didn't see those limitations when I read the rule, and I knew that we could use a much more powerful engine and qualify for LSA". Carbon Cub LSAs were thus equipped with the newly developed CC340 power plant, producing 180 horsepower. That sort of independent thinking has inspired CubCrafters' continued advancement of the Carbon Cub product line, now in its 3rd generation. But the prevalent theme has remained "less weight, more power" since inception. "The rapid development cycle at CubCrafters is ambitious compared to many GA manufacturers", comments Pat Horgan, President & COO of CubCrafters. "The Carbon Cub now has more thrust, carries heavier loads, and gets there more quickly. The newest Experimental Carbon Cubs, equipped with constant speed props and more powerful engines, produce higher thrust-to-weight ratios than any airplane in their class. The aircraft is now offered in six different versions that allow more pilots than ever to build or fly the dream Carbon Cub that perfectly fits their adventure". At the Geneva International Motor Show (GIMS) 2019 PAL-V will for the first time unveil the distinctive elements of the PAL-V Liberty Pioneer, world's first production model flying car. The 90 pieces limited edition, based on the PAL-V Liberty, will open the next chapter of mobility. During the 5th & 6th March (Press only) and between the 7th and 17th of March (Public days) the pioneer edition will be on display at booth 1220. Inspired by nature, engineered by men and evolved over time, the PAL-V Liberty is a ground-breaking product that inaugurates the age of the flying car. The PAL-V Liberty is a marriage between safety and fun, designed to satisfy the most demanding customers. "The Pioneer Edition is for the people that want to be part of a unique group that writes history with us. They will be at the forefront of a new mobility revolution, where we will no longer have cars that can only drive. They will be the first carflyers in their country, flydriving to any destination" - R. Dingemanse, CEO of PAL-V.
With stealth technology, supersonic speed, advanced sensors, weapons capacity and increased range, the F-35 is the most advanced, survivable and connected aircraft in the world. 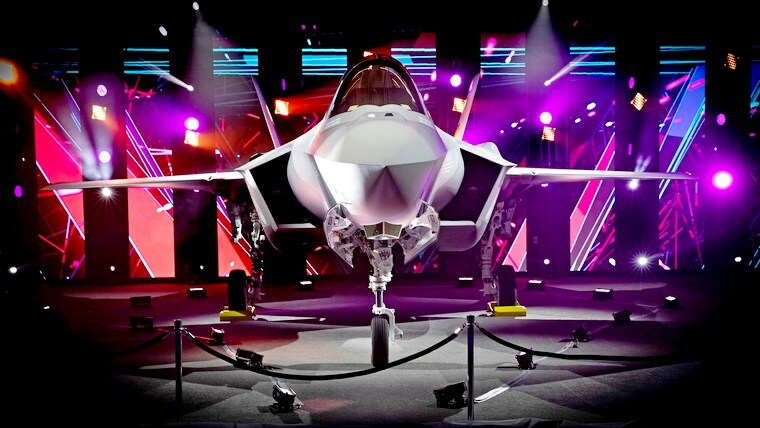 More than a fighter jet, the F-35's ability to collect, analyse and share data, is a powerful force multiplier that enhances all airborne, surface and ground-based assets in the battlespace enabling men and women in uniform to execute their mission and return home safely. The Republic of Korea Air Force (ROKAF) has taken delivery of its first Airbus A330 Multi Role Tanker Transport (MRTT) aircraft. The new-generation A330 MRTT extends the endurance and range of the ROKAF's fighter aircraft, and provides the service with strategic transport capability for passengers and freight. Photo © Airbus. The P-8 is militarized with maritime weapons, a modern open mission system architecture, and commercial-like support for affordability. The aircraft has been modified to include a bomb bay and pylons for weapons - two weapons stations on each wing - and can carry 129 sonobuoys. The aircraft is also fitted with an in-flight refuelling system. With more than 180,000 flight hours to date, P-8 variants, the P-8A Poseidon and the P-8I, patrol the globe performing anti-submarine and anti-surface warfare; intelligence, surveillance and reconnaissance; humanitarian; and search and rescue missions. Romania, Bucharest Otopeni: The crew of a Wizzair Airbus A320-200 from Catania (Italy) to Bucharest Otopeni (Romania), was descending towards Bucharest when the crew received several warning messages during the flight. According to safety procedures the commander declared Mayday and requested emergency services on standby. They reported that they had brakes problems, would not be able to vacate the runway and would need to be towed off the runway. The aircraft continued for a safe landing at a normal speed and stopped on the runway. The aircraft was towed to the apron. USA, Orange County, Yorba Linda, CA: A Cessna 414A Chancellor impacted residential terrain in Yorba Linda, California. The aircraft burst into flames and nosedived into the ground spreading wreckage over four blocks of the neighbourhood. The airplane was partially consumed by the post-impact fire and the pilot, the sole occupant, received fatal injuries. One residential structure was substantially damaged. There were four fatalities and two significant injuries to occupants of the house that the aircraft crashed into. USA, Alaska: A Beechcraft King Air 200 operated by Guardian Flight with three occupants onboard on a flight from Anchorage-Ted Stevens International Airport to Kake Airport was reported missing west of Kake, Alaska. A UCSG cutter was deployed. Searchers later found aircraft debris. The U.S. Coast Guard however emphasized that it wasn't clear whether the discovery was linked to the missing aircraft. The debris was located in the water approximately 22 miles west of Kake. UK, Edinburgh: A EasyJet flight with 141 passengers, plus six crew members including two pilots and four cabin crew on board on a flight from Manchester Airport to Iceland had to divert to Edinburgh when an apparently drunk male passenger assaulted another passenger. The intoxicated passenger had smashed his phone, resulting in smoke coming from its battery when the other passenger jumped out to stop it setting fire to the plane. The flight was met by police in the Scottish capital and the disruptive passenger was removed. USA, Tuscaloosa Regional Airport: A Boeing 727-200 operated by Kalitta Charters experienced a nose gear collapse after landing at Tuscaloosa Regional Airport (KTCL) in Tuscaloosa, Alabama. The aircraft sustained minor damage and there were no reported injuries to the crew onboard. Australia, Gippsland, Victoria: A Sikorsky S-64E Skycrane operated by Erickson Inc helicopter crashed into a reservoir during water uplifts for firefighting operations. The three crew members swam to shore. All other Skycranes in Australia had been grounded awaiting the results of a preliminary investigation into the accident. USA, near Lake Hope State Park: A Bell 407 ambulance helicopter operated by Survival Flight Inc crashed into wooded terrain in southeast Ohio with three persons onboard. The aircraft was en route to pick up a patient. State Highway Patrol found the wreckage. The helicopter was completely destroyed. None of the occupants survived. China, Hong Kong: A Cathay Pacific Boeing 777-300 from Sapporo (Japan) to Hong Kong (China) with 357 people on board was enroute at FL380 about one hour prior to estimated arrival when the first officer declared PAN PAN reporting the captain had become incapacitated. The aircraft continued to Hong Kong for a safe landing. Emergency services were on standby. The captain was taken to a hospital by an ambulance awaiting the aircraft. 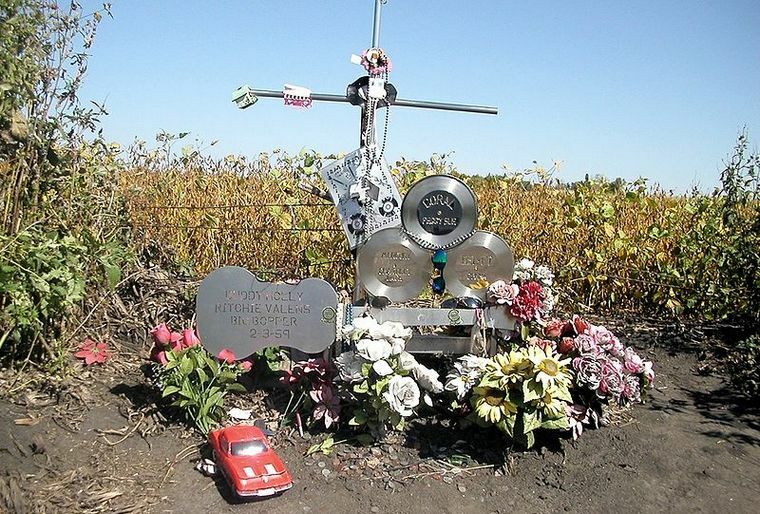 American rock and roll musicians Buddy Holly, Ritchie Valens, and J.P. "The Big Bopper" Richardson were killed in the crash of a Beechcraft Bonanza on their way to a show in Moorhead, Minnesota. The weather at the time of departure was reported as light snow, a ceiling of 3,000 feet (910 m) AMSL with sky obscured, visibility 6 miles (9,700 m), and winds from 20 to 30 mph (32 to 48 km/h). Although deteriorating weather was reported along the planned route, the weather briefings Peterson, a 21-year-old local pilot described as a "young married man who built his life around flying, received failed to relay the information. The plane took off normally from runway 17. A pilot called Dwyer watched the departure from a platform outside the control tower. He was able to see clearly the aircraft's tail light for most of the brief flight, which started with an initial left turn onto a north-westerly heading and a climb to 800 ft. The tail light was then observed gradually descending until it disappeared out of view. Around 1:00 am, when Peterson failed to make the expected radio contact, repeated attempts to establish communication were made, at Dwyer's request, by the radio operator, but they were all unsuccessful. Later that morning, Dwyer, having heard no word from Peterson since his departure, took off in another airplane to retrace his planned route. Within minutes, at around 9:35 am, he spotted the wreckage less than 6 mi (9.7 km) northwest of the airport. The sheriff's office, alerted by Dwyer, drove to the crash site. The Bonanza had impacted terrain at high speed, estimated to have been around 170 mph (270 km/h), banked steeply to the right and in a nose-down attitude. 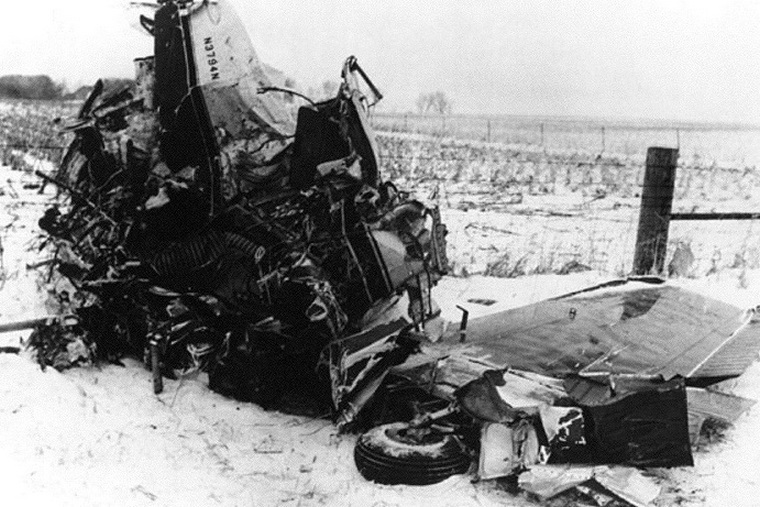 The right wing tip had struck the ground first, sending the aircraft cartwheeling across the frozen field for 540 feet (160 m), before coming to rest against a wire fence. Everyone on board was killed.